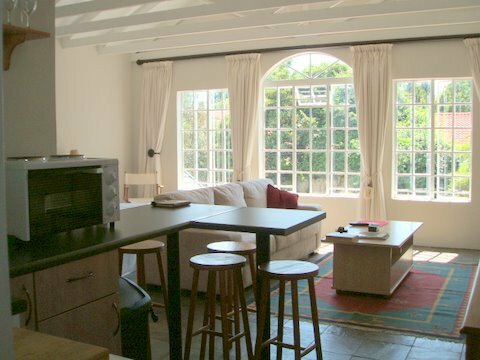 8 Landsdowne B&B is perfectly situated for easy access to Sandton central as well as the Dimension Data Campus and Fourways areas. Restaurants are plentiful in close proximity, as well as conference centres, shopping centres and hospitals (Morningside Clinic, Sunninghill Hospital and Sandton Clinic). Gautrain buses pass nearby for quick 10 min trips into Sandton and Fourways. 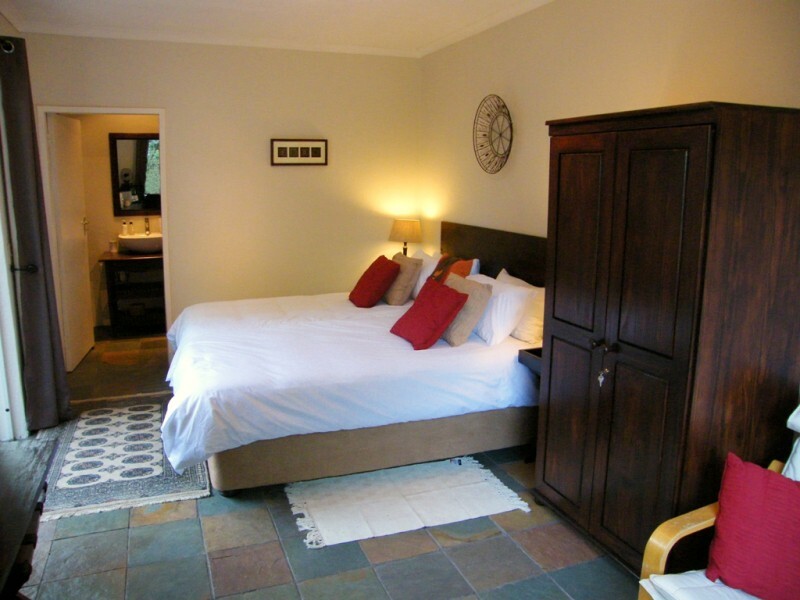 The B&B is located in the quiet, peaceful Bryanston East area (between Bryanston and Ballyclaire Drives), not far from the bustling Sandton CBD. The Sandton Convention Centre, Stock Exchange and Sandton City Shopping Centre are just a few minutes drive away. 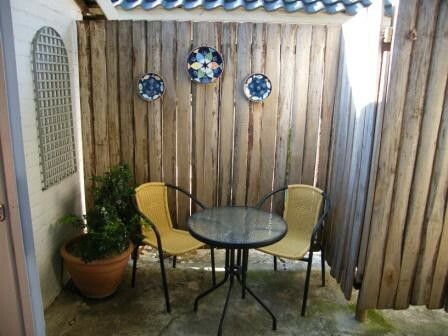 Also nearby are Hyde Park Shopping Centre, Montecasino and the Fourways Mall. 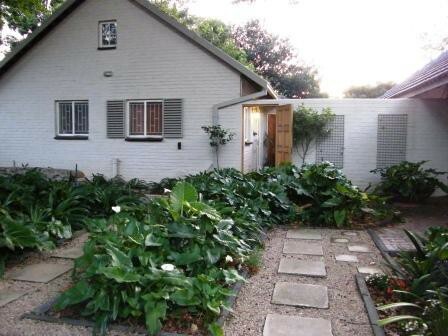 There is convenient access to Rivonia Road, William Nichol Highway and the M1 and N1.There are plenty restaurants! DSTV facilities and free WiFi are available. 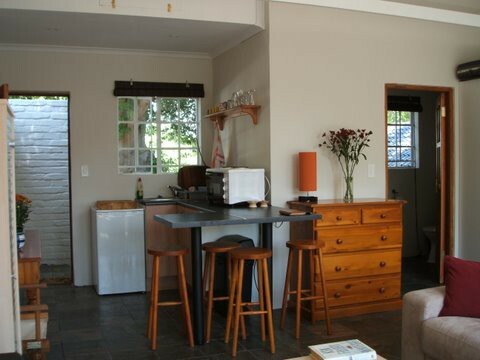 The B&B is also conveniently situated on the Braamfontein Spruit for walkers and mountain bike enthusiasts!